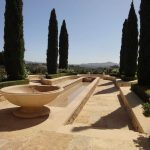 The English Poet Laureate Alfred Austin famously penned “Show me your garden and I shall tell you what you are.” In the US, we say yard, but the sentiment is the same. 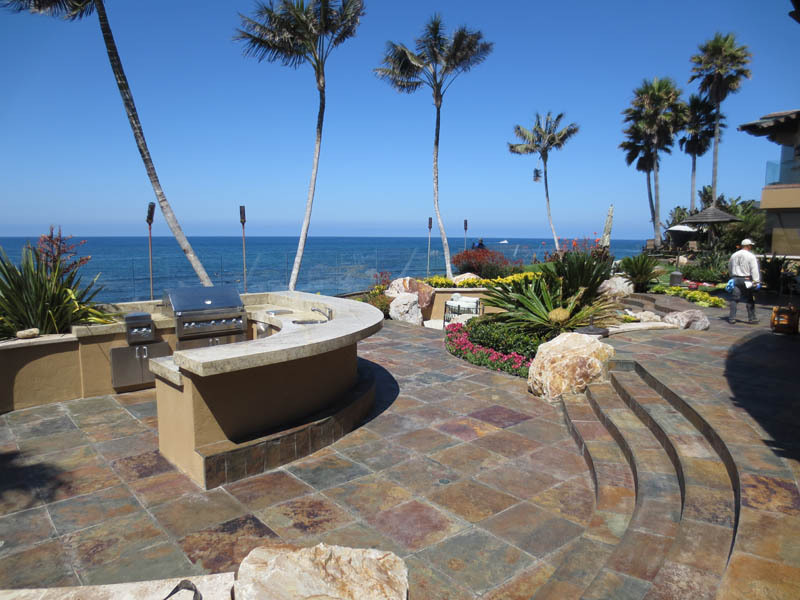 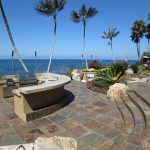 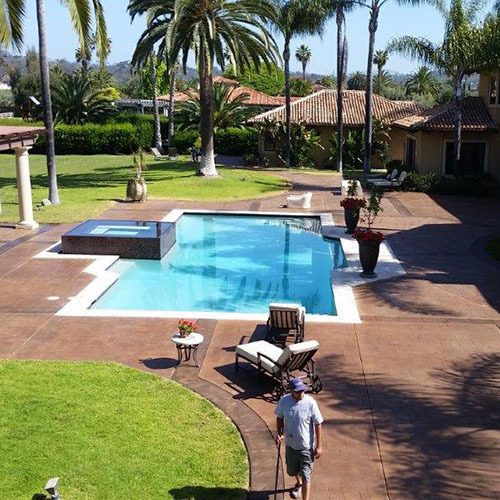 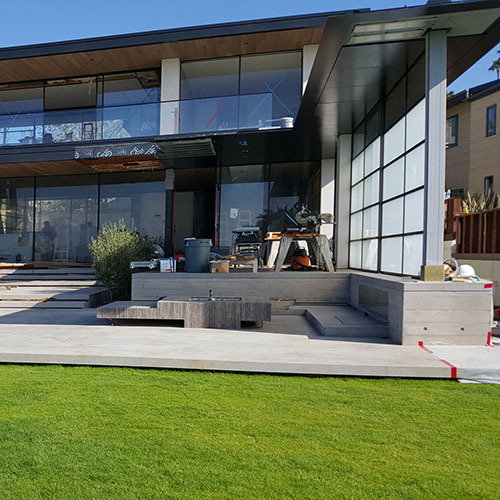 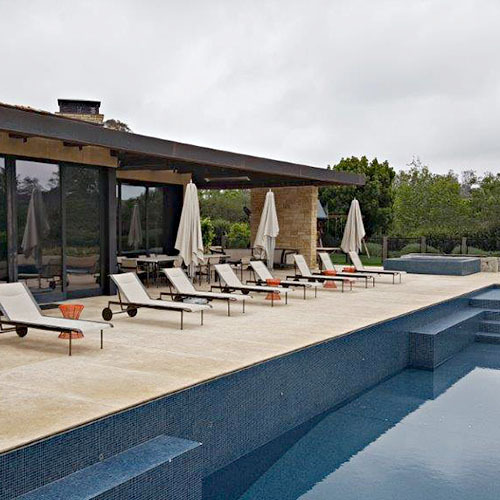 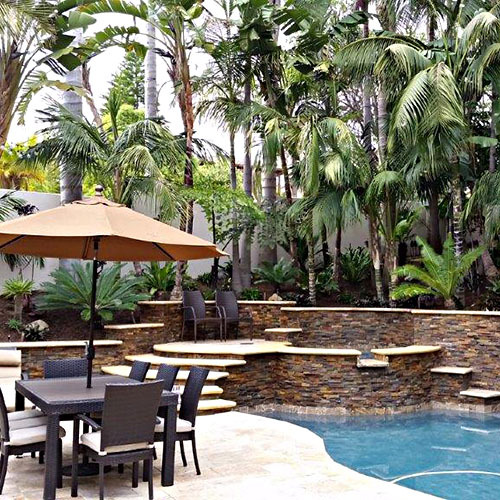 Your front yard is the first thing people see when coming to visit and, in San Diego, the back yard patio or pool surround is where your guests are likely to socialize. 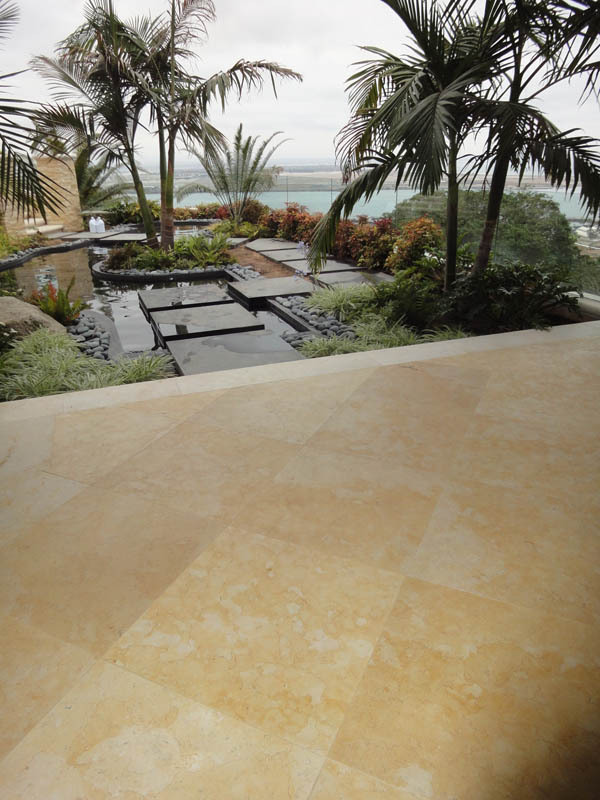 So ask yourself, “What does the condition of my exterior natural stone, concrete and patio say about me? 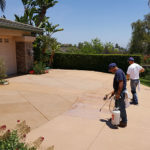 If you feel that your curb appeal is not quite so appealing, we can help. 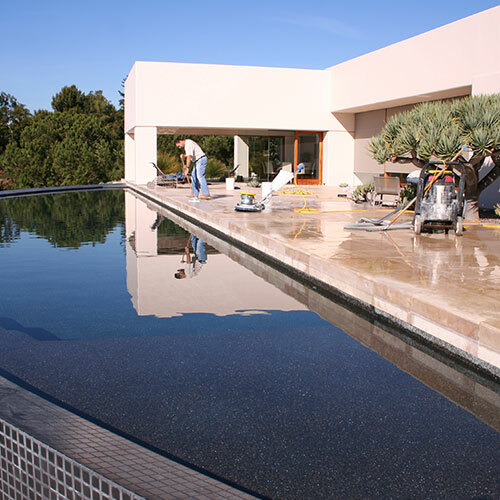 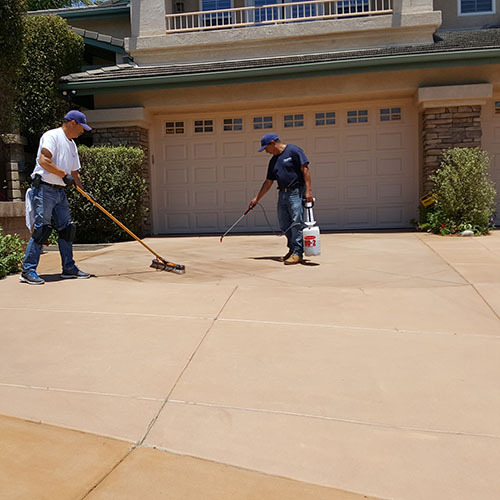 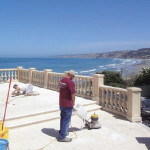 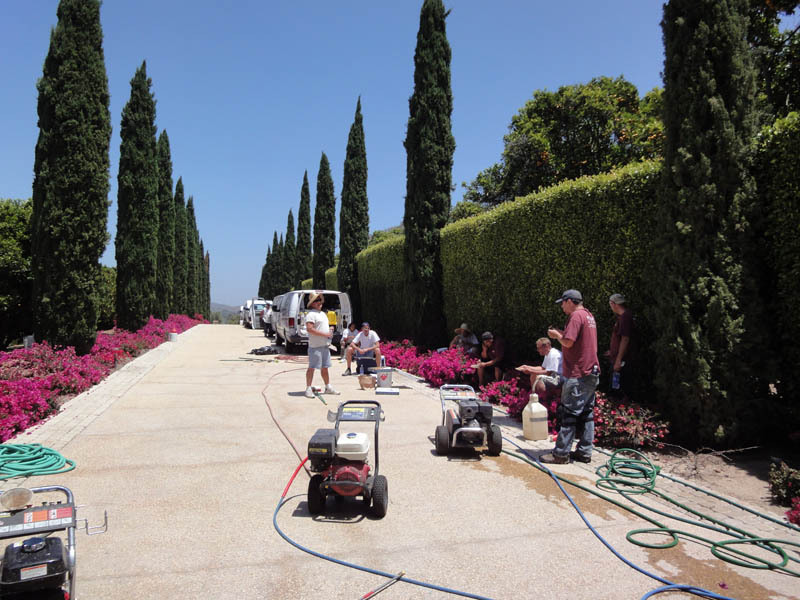 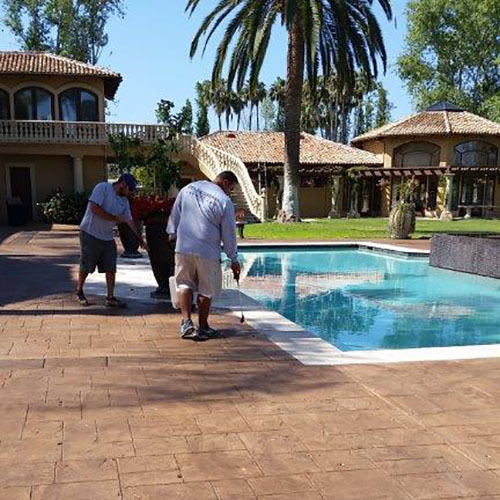 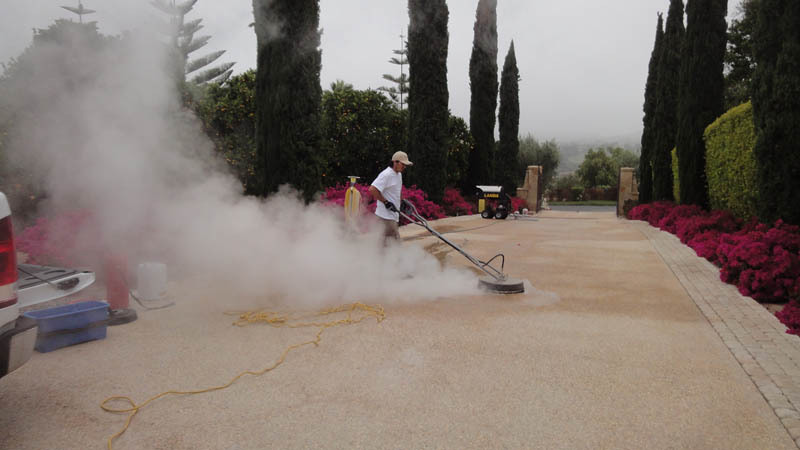 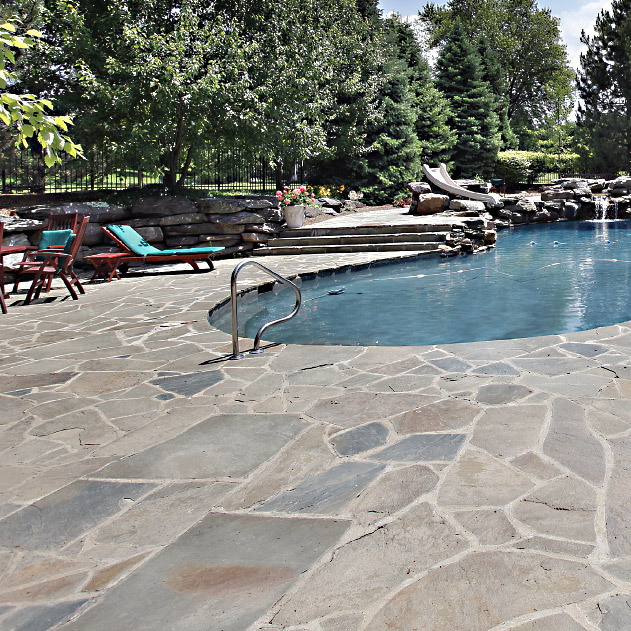 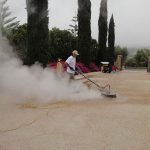 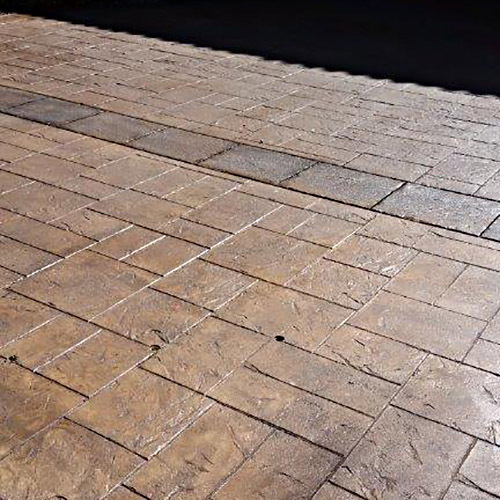 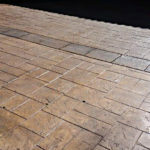 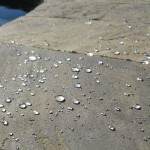 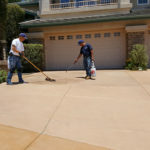 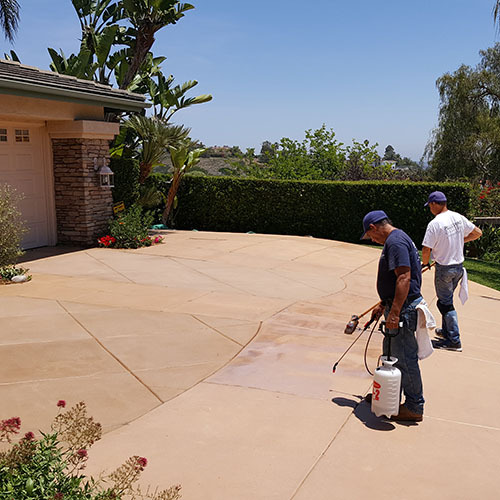 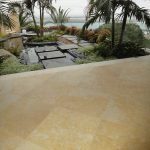 We provide specialized exterior flooring treatments for all manner of natural stone, tile, and concrete surfaces, from deep cleaning, anti-slip, color enhancement or UV resistant sealer treatments. 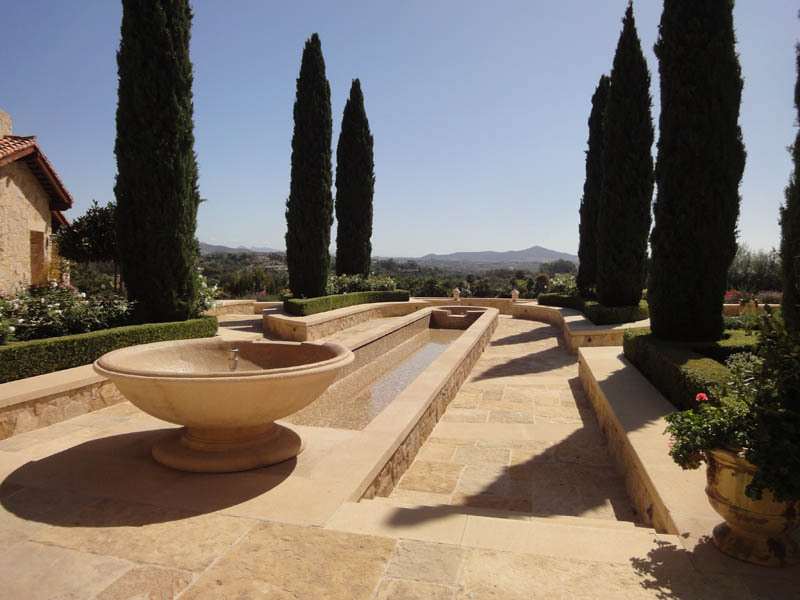 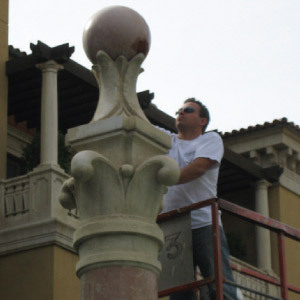 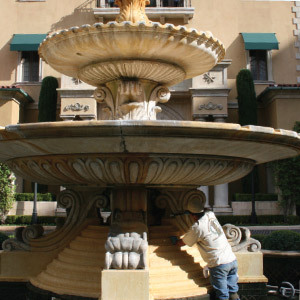 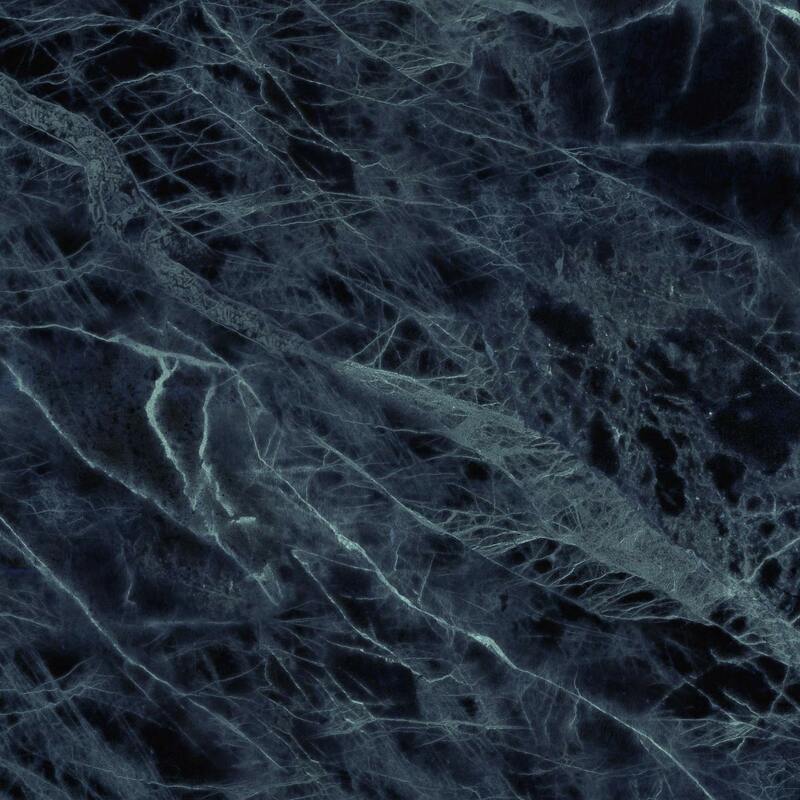 Why not let Pellegrino Stone Care transform your unappealing exterior surfaces into a gorgeous bold statement. 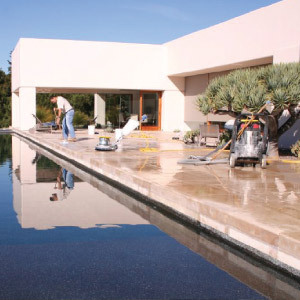 Simply select ‘Contact Us’ to get started.